GALLERY: See your N60Sean fan art submissions! Send in a picture to N60Sean and we'll feature it in the gallery! 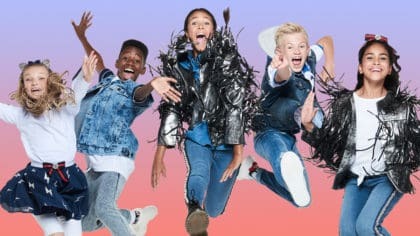 Sean from the Fun Kids Breakfast Show has his own YouTube channel – N60Sean! You’ve been sending in some amazing artwork to Sean inspired by his videos so we’ve put together a gallery featuring your incredible submissions! 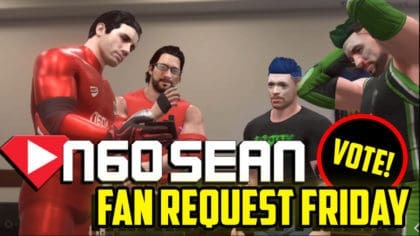 Check out the gallery below and if you’ve created your own N60Sean fan art, then click here to enter it into the gallery! Chargey spent an hour working up this incredible drawing of N60Sean and his very own character! You can see Chargey in Season 7’s Hell in a Cell Heroes qualifier! Andrew’s been getting ready for Sean’s WWE 2K17 Season 7 by drawing Rath wearing a waistcoat with Mort watching on from the ringside. How good are Andrew’s pencil skills?! Rath features in the Royal Rumble – FAN CAWs for the N60Sean Heroes Championship! Dr Pringles has been seriously busy! 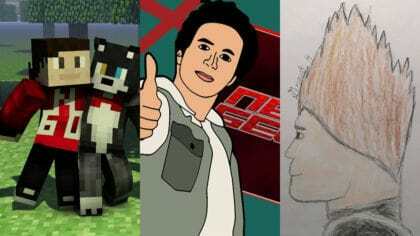 Not only has he done an incredible drawing, he’s also created N60Sean in Minecraft along with some familiar faces! Cheers Dr Pringles! Dr Pringles was competing for the Money in the Bank briefcase on Fan Request Friday! Grant spent two hours working on this drawing – and the effort definitely shows! He thinks N60Sean is the greatest YouTuber ever… well, we reckon you guys are the greatest fans ever! GrantSepticEye features in the N60 Heroes Championship Open Challenge! We’re loving the work that iamphlex has put into this picture – it must’ve taken ages! Nice work! You can see N60Sean taking on JackSepticEye, Austin Creed and Vanoss in the Birthday Special! 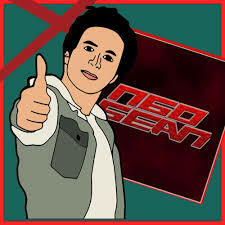 Click here to submit your N60Sean fan art! Subscribe to Sean’s YouTube channel N60Sean to see all his videos! 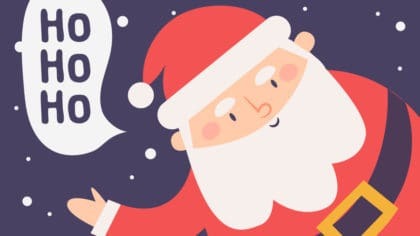 You can hear Sean weekday mornings from 6:30am on the Fun Kids Breakfast Show! With his co-host Robot, Sean’s got the latest gaming news and the best tunes around!